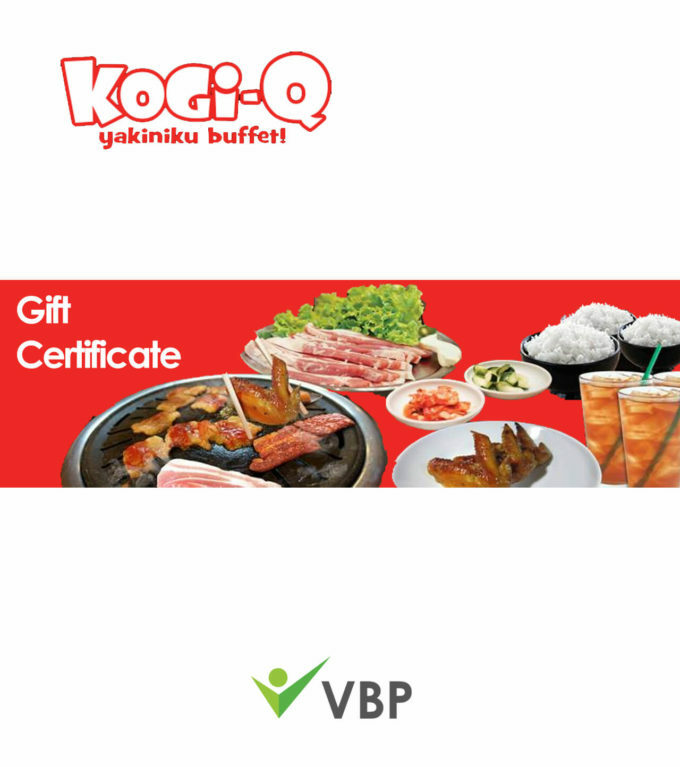 Korean Barbecue dining offering all-you-can-eat! 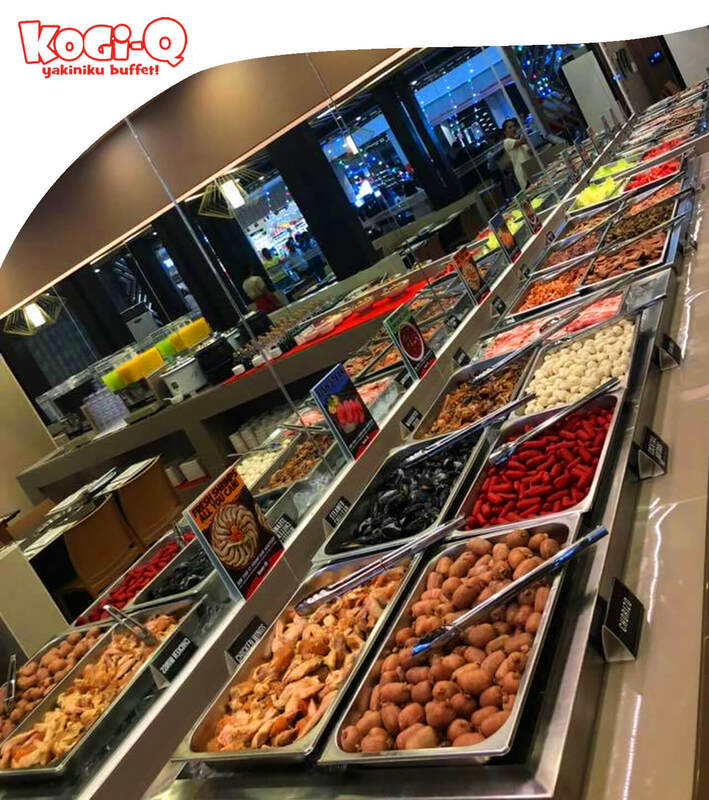 Are you a fan of samgyeopsal, quid rings, chicken wings, marinated boneless chicken, Chilean mussels, pork BBQ, chorizo, rice with bottomless iced tea?Here at Kogi-Q we’ve got you covered. 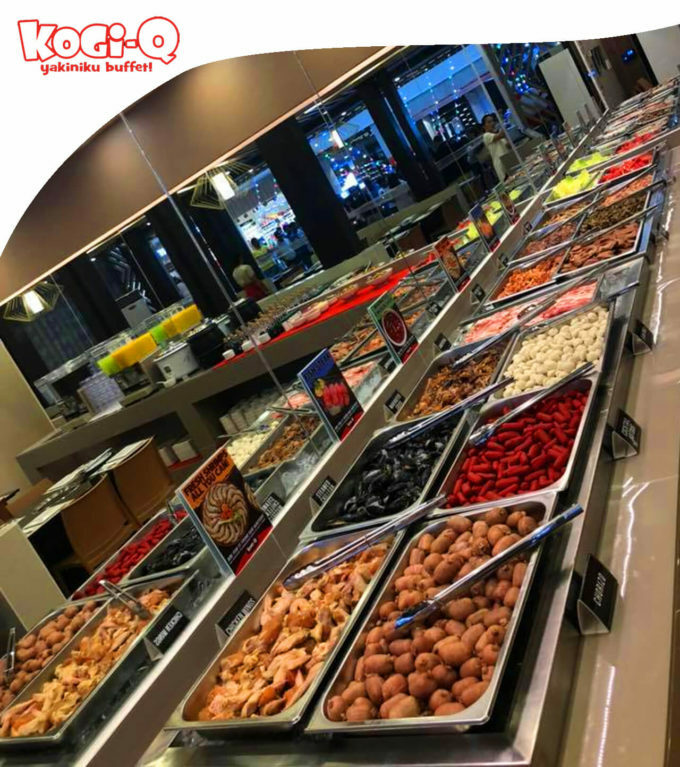 Experience a Korean inspired buffet with a twist.